Jemal Countess / Getty ImagesTim Ferriss. Tim Ferriss, widely known as a productivity guru and the author of “The 4-Hour Workweek,” is donating at least $100,000 this year to research on psychedelic drugs for the treatment of major depression. A portion of those funds will go toward a pilot study at Johns Hopkins University School of Medicine, where Roland Griffiths, Ph.D., and colleagues are investigating the effects of psilocybin on depression. Psilocybin is the psychoactive ingredient in magic mushrooms. For decades, the US government has maintained strict limits on studying the medical uses of psychedelics, but some nonprofits and other organisations are nevertheless studying them as potential treatment for mental health issues. A recent but still unpublished study at Johns Hopkins demonstrated rapid, substantial, and sustained (lasting up to six months) antidepressant and anxiolytic (anti-anxiety) effects of a single dose of psilocybin in psychologically distressed patients with life-threatening cancer diagnoses. This is incredibly exciting. What if we could decrease or avoid altogether the known side-effects (and frequency of consumption) of current antidepressant drugs like SSRIs? Most studies to-date of the drug have been small and too limited for scientists to make broad statements about their potential. 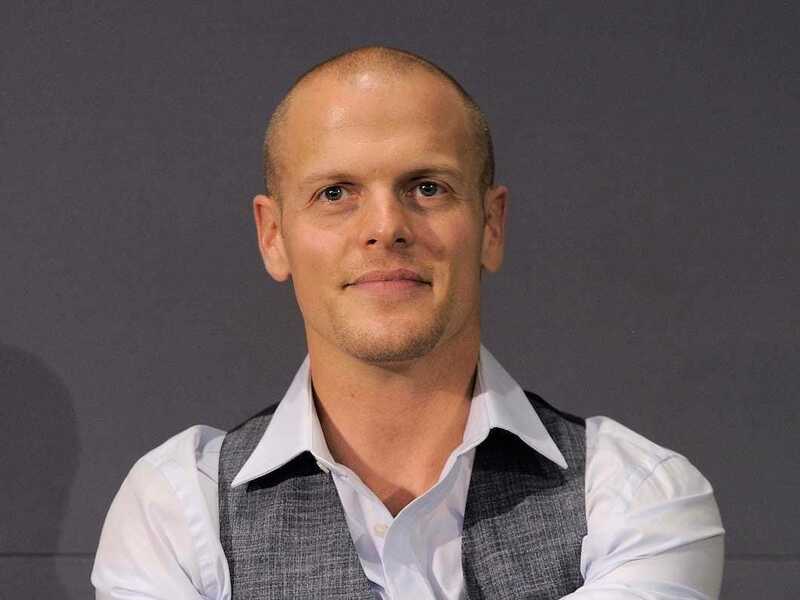 In a Reddit AMA last year, Ferriss revealed that he battled suicidal thoughts during and after college. Other public supporters of the Johns Hopkins pilot study on psilocybin, according to Ferris’s Crowdrise page, include Eric Weinstein, Ph.D., managing director of Thiel Capital; author and executive coach Tony Robbins; Naval Ravikant, CEO of AngelList; and Matt Mullenweg, CEO of Automattic. If donors raise more than $80,000, the excess funds will go toward other psilocybin studies at Johns Hopkins, according to Ferriss’ Crowdrise page. Charles de Mille-IslesPsilocybin may relieve depression by forming new links across disconnected brain regions. A 2014 study suggests that when ingested, psilocybin helps to form new links across previously disconnected brain regions, which could be part of how it helps relieve symptoms of depression. Another study, published in 2012, found that the drug appears to help quiet communication among different brain areas. One of the researchers behind that study describes that one aspect of depression is that negative thoughts become all-consuming and suggests that interrupting those negative thoughts could be helpful. A New Yorker article published in 2015 outlined other scientific efforts to test the effects of psilocybin on depression and anxiety, including a study of cancer patients at New York University. As one participant in the NYU study revealed in a video, she experienced tremendous pain and anxiety within an hour of swallowing the pill (she didn’t know whether it was psilocybin or a placebo). At this point, it’s unclear whether Ferriss and his fellow donors will raise enough money to fund the Johns Hopkins pilot study on psilocybin. Even if they do generate enough funds, it remains to be seen whether the researchers will find that psilocybin has any substantial antidepressant and anxiolytic effects, as other research has suggested. 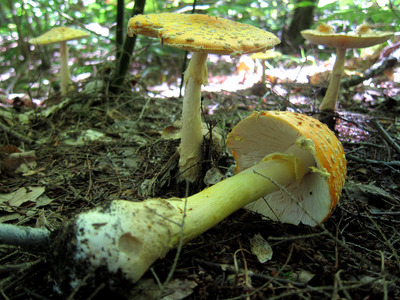 Yet scientists who study this area are undeniably excited about psilocybin’s potential.